Battle Cars (Super Nintendo SNES) NEW SEALED V-SEAM, MINT GOLD VGA 85+, RARE!
? 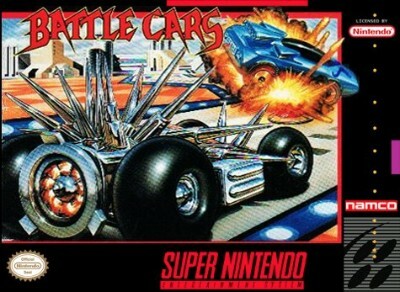 Battle Cars (Super Nintendo 1993) SNES Game Cart Only - Tested Works ?